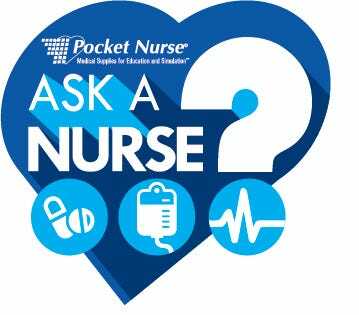 As a nurse owned and operated company, Pocket Nurse® now offers the service Ask-a-Nurse. Ask-a-Nurse is a free program provided by the simulation and education nurse experts here at Pocket Nurse. 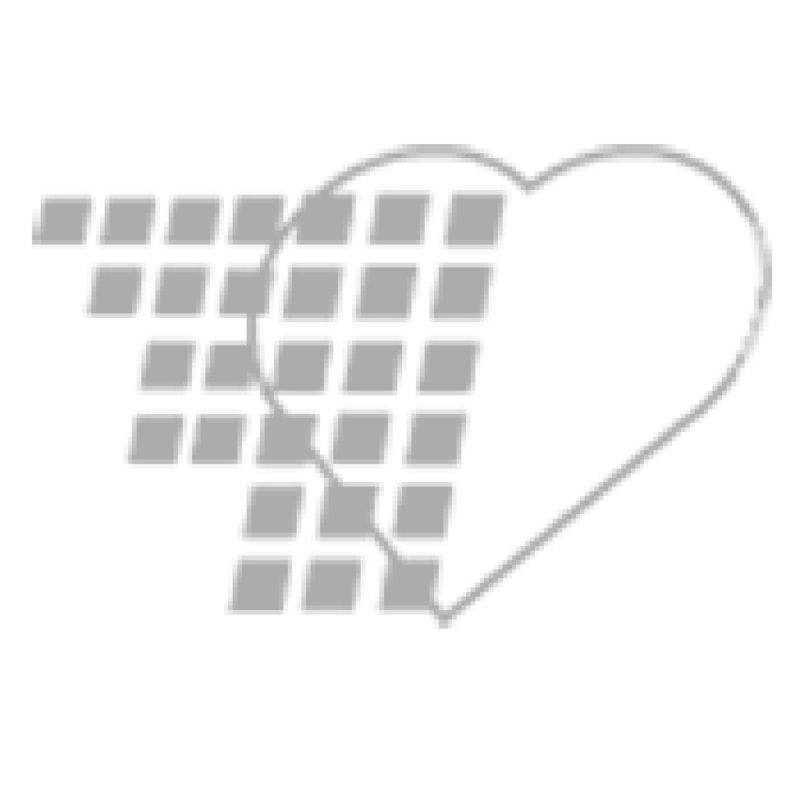 Our objective is to provide answers to simulation-related questions and offer direction to our valued customers. Disclaimer: This form is not intended to answer health related questions. Please contact your healthcare provider for all non-simulation related inquiries.